September 18, 2014 By Samuel Partida, Jr.
Plea bargaining a drug case with a defendant with a prior drug conviction can feel like a boxing match with one of the fighter’s arms tied behind his back. In my little analogy, guess which side has their arms tied down? 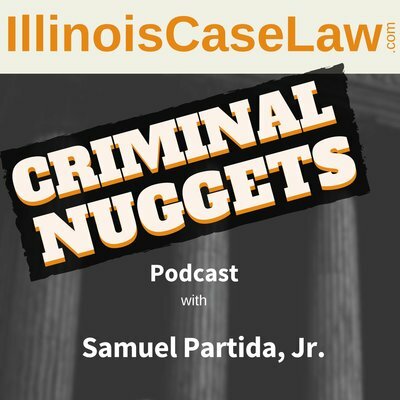 In podcast episode 012 of the Criminal Nuggets Podcast, I discuss a recent case which can drastically change the dynamics of plea bargaining a drug case in Illinois.